Stem cells that are grown in the lab are known to acquire mutations, but whether these mutations are particularly numerous or risky remains unclear. Mutations acquired in stem cell culture, it is feared, would complicate efforts to deploy stem cells in regenerative medicine. 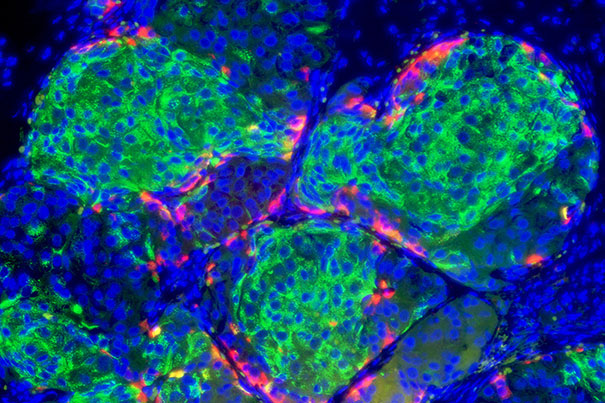 At the least, lab-grown stem cells may need to be screened for deleterious mutations, with special attention devoted to vulnerable portions of the genome or flaws that could lead to dire consequences, such as cancer.